Half-human, half-angel, Meridian Sozu has a dark responsibility. Sixteen-year-old Meridian has been surrounded by death ever since she can remember. As a child, insects, mice, and salamanders would burrow into her bedclothes and die. At her elementary school, she was blamed for a classmate’s tragic accident. 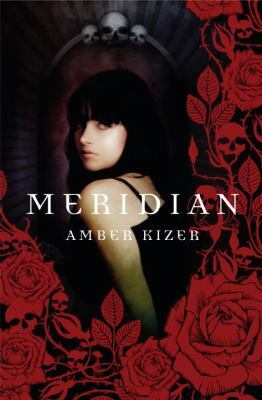 And on her sixteenth birthday, a car crashes in front of her family home—and Meridian’s body explodes in pain.